On May 1st 1984, John Waters drove to Dublin to begin a career in Irish journalism that was to last for 31 years. 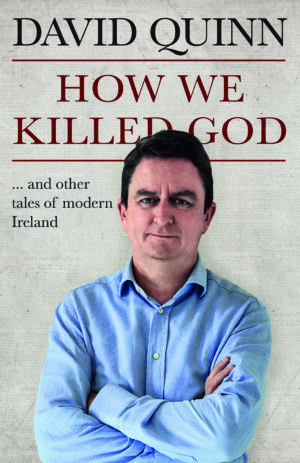 During that time, he was to become a nationally recognised writer and commentator who specialised in raising unpopular issues of public importance, some rooted in Irish history, others persisting in plain sight. 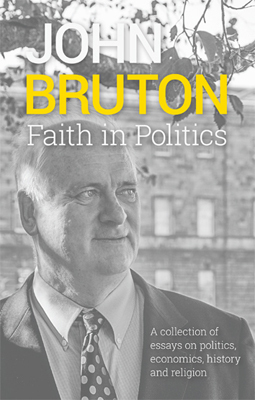 Three decades after his Mayday arrival in the capital, with the dust settling on his departure from Irish journalism, he finds himself writing his tenth book, back in the parish in Sligo where his father grew up a century before. 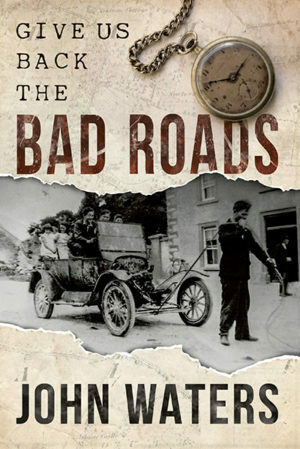 In Give Us Back the Bad Roads, he begins seeking to outline the facts of his departure from Irish journalism, and finds himself writing to his father as he looks back over the arc of his life, at the hopes and expectations of his youth, and thanking his lucky stars to have escaped from the ideological cesspit the Dublin media had become. John Waters, best known as a newspaper columnist and author, famously dedicated his writing to raising unpopular issues, like fathers’ rights. Having started his career in 1981 with the Irish magazine Hot Press, he later wrote in The Irish Times from 1990 to 2014, when the ‘Pantigate’ upheaval led to his resignation. His first book, Jiving at the Crossroads (1991), about the cultural underbelly of Irish politics, became a massive best-seller. He went on to publish 9 other books that include An Intelligent Person’s Guide to Modern Ireland (Duckworth, 1997) and Was it for this? 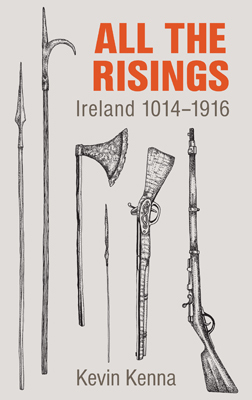 Why Ireland lost the plot (Transworld Ireland, 2012).